Amber Brand Cream Wax With Tea Tree Oil. 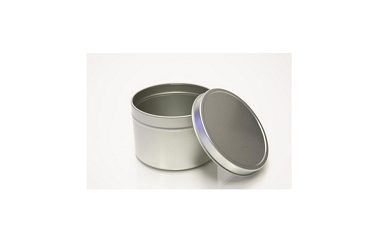 An All Purpose Cream “Soft” Wax for Normal to Sensitive Skin, 14 oz Can. Works well on short, coarse, stubborn hair. The Cream Wax’s drier formula leaves very little residue on the skin surface. 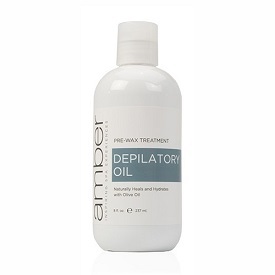 Containing Tea Tree Oil as a natural antiseptic for soothing, calming and repairing irritated skin. This is a strip wax to be removed with Pellon or Muslin strips. Heat at a Medium to High temperature.